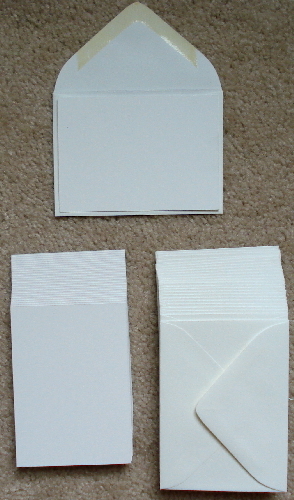 15 - Blank White ATC Cards with 15 White Envelopes to match. 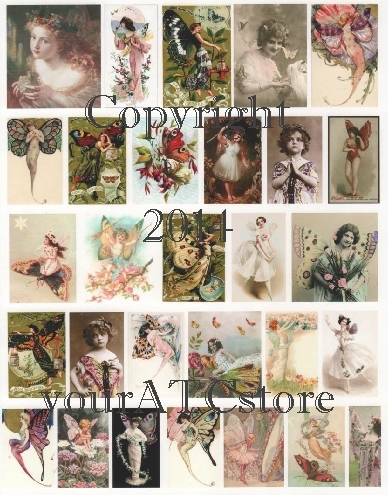 These cards are acid-free, lignin-free, buffered and archival quality, and measure 2 1/2 in. x 3 1/2 in. 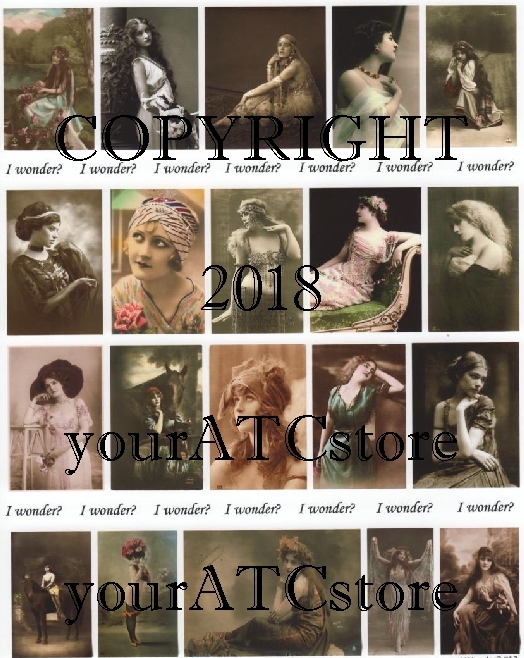 The white envelopes are the perfect size to fit the ATC cards and are acid-free, lignin-free, buffered and also archival quality. 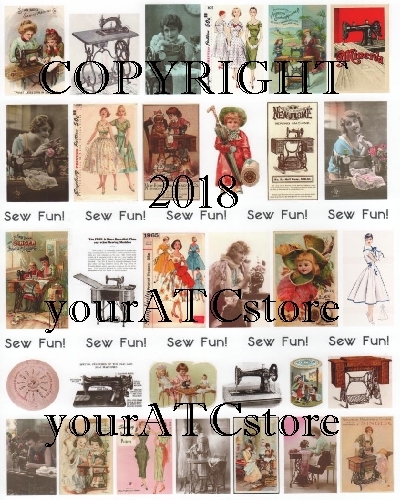 Fun to create ATC with matching envelopes or just leave the envelopes plain. It is so fun to receive a sealed ATC.